Here are some projects I worked on as a Freelancer. 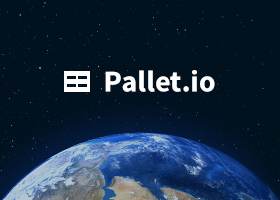 Pallet is a project I started with Chris Boldon & Thomas Ager after finding it difficult to sell GlyphLibrary the way I wanted. 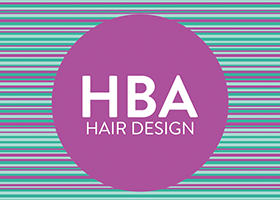 A fully responsive site for a local salon. 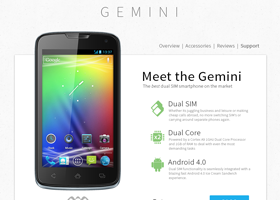 MobiWire wanted a clean, simple & low maintenance method of selling their first UK handset, the Gemini, as well as packaging for said device. 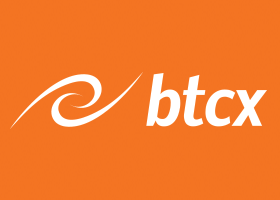 I designed the interface for buying and selling Bitcoin on BTCX. An open source project I worked on with Metronomik. 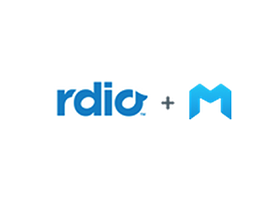 Rdio used them for their Australian Hack Days. AvailableWhen? 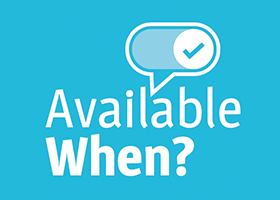 is a simple web service for freelancers to let people know when they’re available for work. It also allows potential employers to track users & get notified when they’re free for work.